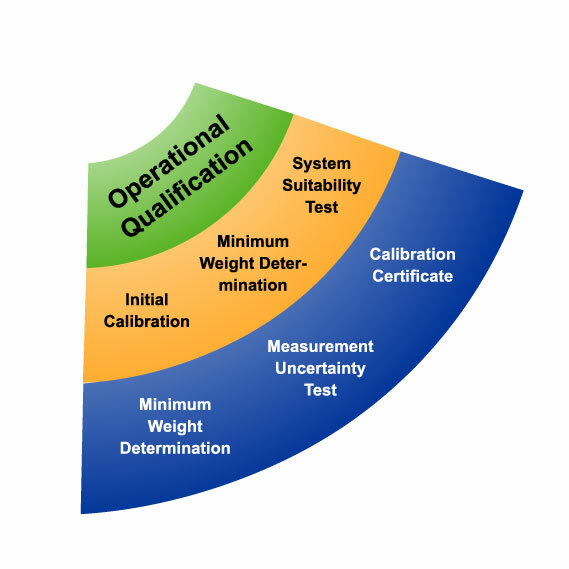 Today i'll explain a little about operational qualification, for that you need to know what does OQ exactly mean...!! What is Operational Qualification ( OQ ) ? The Operational Qualification Protocol is a collection of test cases used to verify the proper functioning of a system. The operational qualification test requirements are defined in the Functional Requirements Specification. Operational Qualification is usually performed before the system is released for use.Depending on your needs and the complexity of the system, Operation Qualification can be combined with Installation Qualification or Performance Qualification.Operational Qualifications should be approved before protocol execution. A copy of the unexecuted protocol should be kept in the validation package. The unexecuted protocol should be approved by the System Owner and Quality Assurance. The executed protocol should be signed by the tester and reviewed by the system owner and Quality. What are the Sequence of steps those needed to be executed for OQ Approval ? 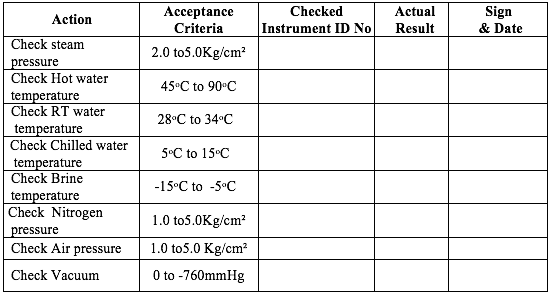 The instruments identified for calibration during Installation Qualification Protocol, calibrated and the observations and or results to be recorded. Certificates provided by Supplier, In house and external calibration reports to be enclosed as attachment to this Qualification report. 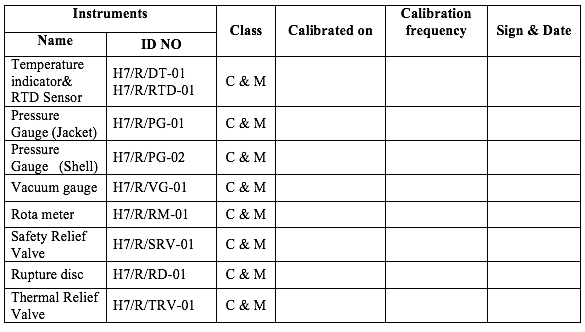 The Guages and all the sensors were tabulated and a calibrated frequency and last calibration date will be mentioned to ensure they all were in proper working condition, which is shown below. After checking all possible test functions, leak & vibration test will be carried out to demonstrate, that the equipment is installed without any leakages. The key functions will be classified in the specific headings. 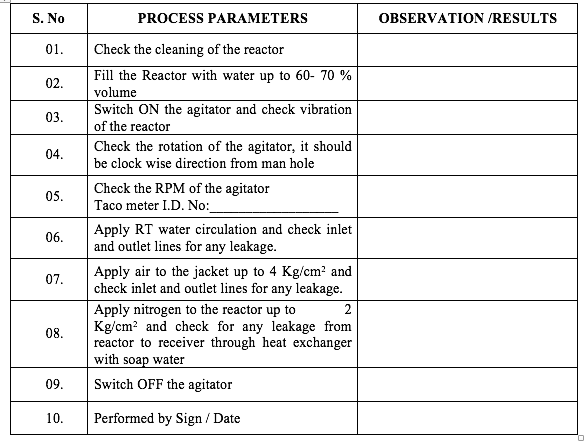 Each function test shall be recorded in a separate test data sheet specifying each test function action, expected output/result, actual output/result, and remarks. To identify the utility services those are connected to the equipment, and to check that the connected utility is giving the rated performance as per the requirement. 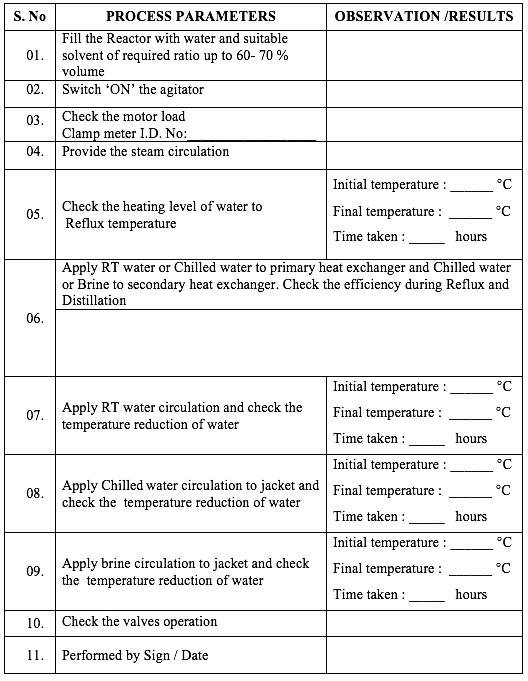 After checking all possible test functions, minimum three process simulation cycles will be carried out to demonstrate, that the equipment as an integrated system is capable of achieving the desired results when operated as per the set parameters. This includes the comments of the persons who gonna review and and the approver comments, and their conclusion. Now Its Time for Document Approval, if everything done perfectly, then it will be approved. That's it......!!! 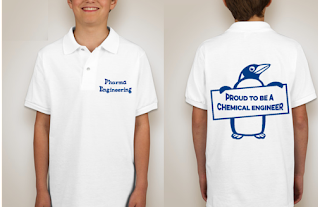 Its Done now.......!! Cheers.......!!! !